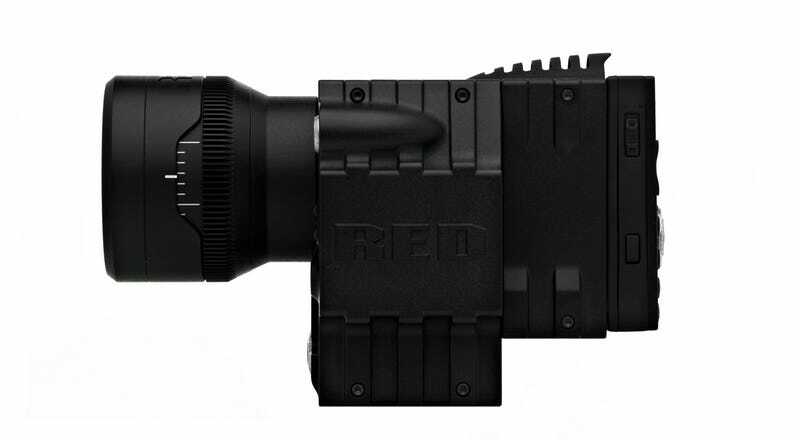 My head has barely stopped spinning over the sneak peek of the RED Scarlet 2/3" camera, yet there's already a schedule for her release and some more pictures of the beauty. Best part? Looks like she'll be available this summer. * New FLUT Color, Gamma and Sensitivity Science. Now same as EPIC. * More extensive modular system integration. * Two independent microphone level channels, balanced input circuits, 48V Phantom Power, digitized at 24-bit 48KHz.